Queenstown – A world first trial delivering Bluetooth audio safety messages to South Island rental car drivers has won a national award. A collaboration of GO Rentals, Ministry of Transport, New Zealand Transport Authority, HMI Technologies and Resolve has taken out the Charted Institute of Transport and Logistics’ Safety, Security & Environmental Innovation 2016 Award. The trial started earlier this year for GO Rental customers on the route between Christchurch and Queenstown. Tourism is at record levels and demands for renting cars keeps rising. National guest nights jumped 6.4 per cent to 2.45 million in August from the same month last year, the highest ever recorded for the month, according to Statistics New Zealand. 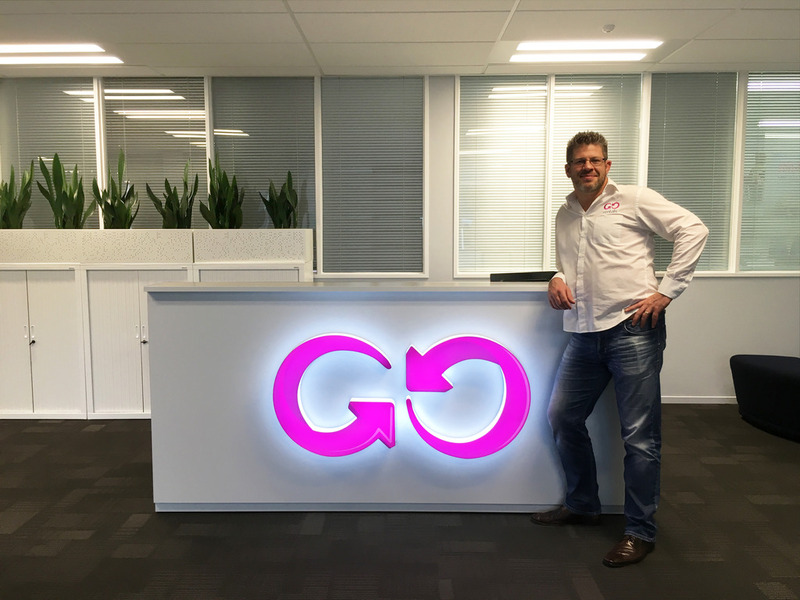 GO Rentals general manager James Dalglish says he was thrilled and honoured to be part of a wide team that received the national award for the road safety trial which has shown how intelligent technology has improved the safety on a busy Kiwi tourist route. “Without a doubt, this trial is a world first and is certainly ground-breaking from that perspective. I think this has a massive future and could shape the way forward for many years to come,” Dalglish says. The trial sent safety messages from roadside transmitters, via Bluetooth, to devices fitted in rental vehicles. The initiative may continue along the route and be implemented in other parts of New Zealand. Dalglish says they have 60 devices being utilised across the fleet in the South Island for GO Rental drivers to help keep New Zealand and tourist motorists safe on the roads. “We provide transport solutions for domestic and international customer at key locations across New Zealand. We are also members of the Rental Vehicle Association, the Tourism Industry Association and the Motor Trade Association. Dalglish migrated to New Zealand 16 years ago and hired cars from GO Rentals. He got his first job there, cleaning their cars and is now their general manager. For further information contact GO Rentals general manager James Dalglish on 027 475 6706 or Make Lemonade media specialist Kip Brook on 0275 030188.